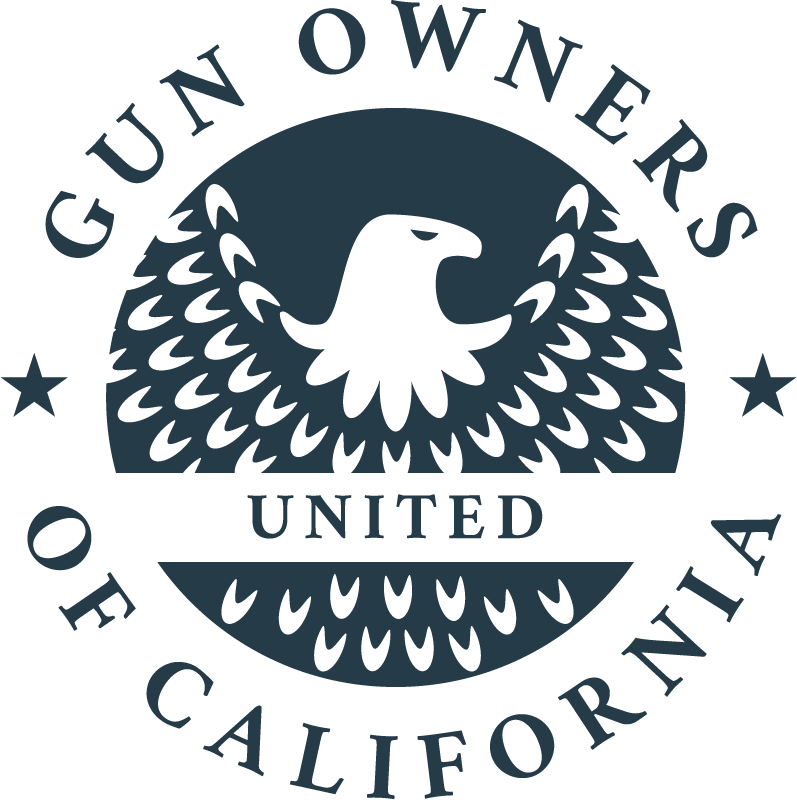 This is the exclusive political arm of Gun Owners. We review political races throughout the state and are scrupulous in our analysis and decision-making. Funds raised for the campaign committee permit us to contribute directly into a campaign, and we thoroughly examine precisely where these limited dollars would best be used. The privileged candidate: Why do we let Gavin Newsom get away with this? The Voter Guide for the 2016 General Election is Up! GOC Gun Giveaway! No Purchase Necessary! We can't defeat and prevent unconstitutional legislation unless we elect Second Amendment supporting candidates to the Legislature. It takes every gun owner in the state to help! 1831 Iron Point Rd, Suite 120, Folsom, CA 95630. Checks must be made out the GOCCC in order to be used directly in elections.